We offer safe and reliable products to our customers. 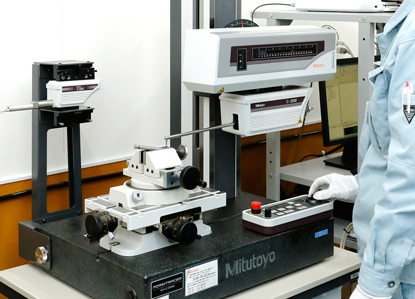 To meet strict demands for high quality and high precision products, we carry out meticulous quality control conducted by trained inspectors, and deliver safe, reliable and high quality products. 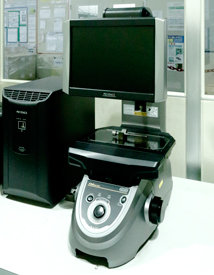 In February 2002, we were granted JIS Q 9001, for quality management system. In March 2012, we were granted JIS Q 9100:2009. The JIS Q 9100 covers required conditions of the aviation, aerospace and defense industries to meet highest levels of safety. This international standard is universally recognized, but has different names on different continents. AS9100 is used in U.S.A. EN 9100 in Europe and JIS Q 9100 is used Asia-Pacific region. 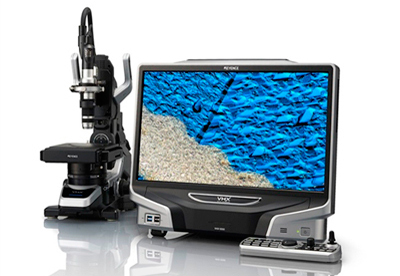 The JIS Q 9100 quality management system was established to maintain safety and reliability of products. In March 2017, we were granted ISO/TS 16949, Quality Management System for automobile industry. We strive to combine high quality manufacturing with complete reliability to provide only the most satisfying products to our customers. We, as a manufacturing company, will abide by all related legal requirements and fulfill all obligations to society. To meet ever changing demands of customers, we strictly adhere to customer requests and observe all protocols regarding Quality Management Systems. We maintain a level of Quality Management Systems in line with the highest standards in the industry. We foster talented employees and continuously strive to improve our operations, in order to be a reliable enterprise for our customers, and to contribute to society. 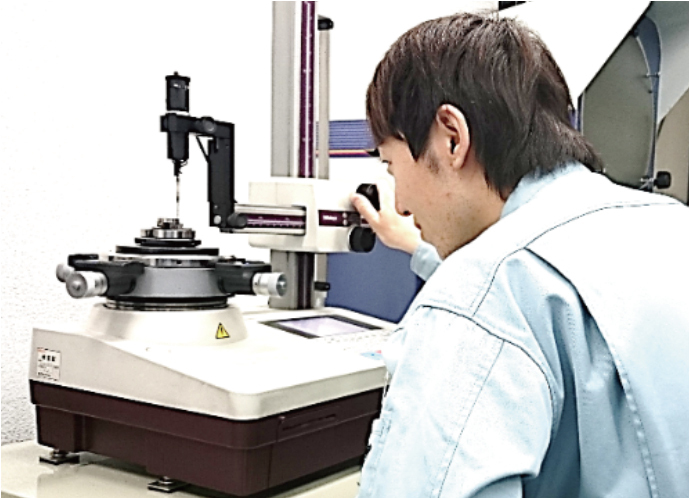 Our principles of quality management are adhered to by all members of the Nagano Forging team. 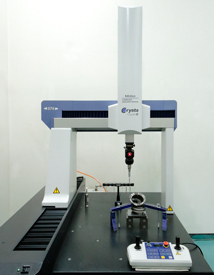 Our company is equipped with high quality measuring machines such as coordinate measuring machine(CMM), image measuring device, roughness/contour measuring machine and circularity measuring machine.